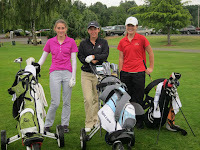 The US division*qualifying tournament for the Optimist International Junior Golf Championship in the PNW District will be held Thursday, June 20, 2013 at the Meriwether National Golf Club in Hillsboro, Oregon. 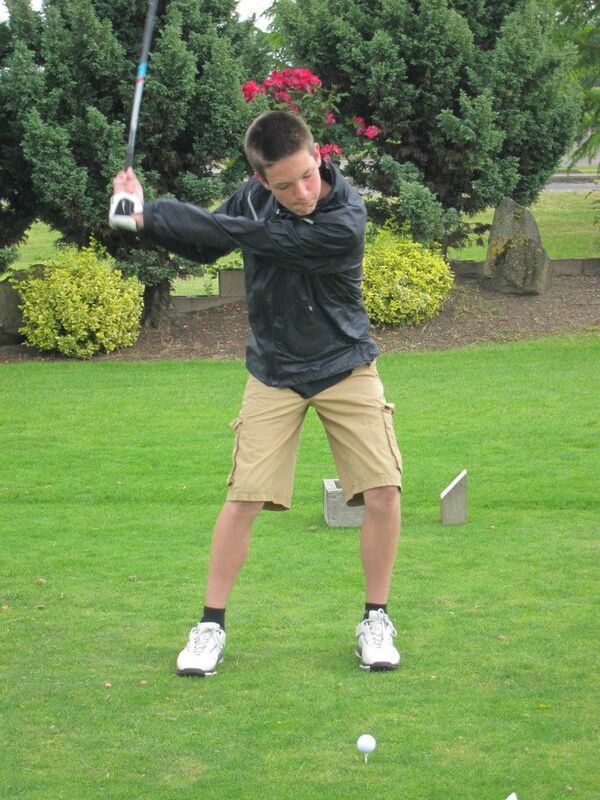 The Hillsboro Optimist Club has been organizing this event for a number of years giving young golfers in the Oregon area the opportunity to advance to the OPTIMIST. District Chair Chris Hill says he would like to see other Optimist Clubs in the district embrace the tournament as a program that they participate in every year. Optimist Clubs can hold pre-qualifying tournaments and sponsor the winning golfers to attend the District Tournament. Or they can choose to send golfers without holding tournaments. 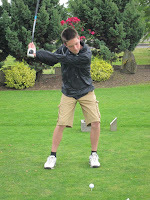 According to Chris, golfers can also enter at-large, without a club sponsor and that is why there are typically a large number of junior golfers in the tournament from Oregon; they learn about it from their golf coach or other members on their golf team at school and register as they would any number of tournaments over the summer. For other states, the distance makes the tournament out of sight and out of mind. That's why a club sponsor is needed to help with promotion. Email or mail the applicationto your high school golf coach. Post on the bulletin board at your local golf club. To get more involved, ask your Optimist Club to support sending two winners, a boy and a girl, to the district qualifying tournament. For the more ambitious, hold a club-level junior golf tournament. For less than $500 and a day on the golf course, your Optimist Club can hold a tournament and send junior golfers to the district qualifier. Just ask your local golf pro how. The big prize for district winners is a trip to the PGA National Resort & Spa for the 2013 Optimist International Junior Golf Championships, July 25 to August 4, where they play against more than 600 golfers from around the world. 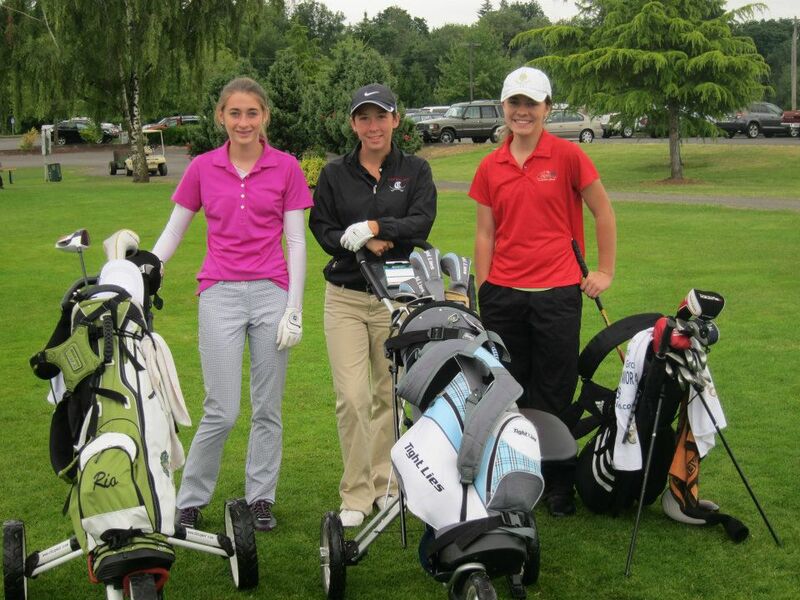 *In British Columbia, junior golfers participate through the Jr. Linkster program. The qualifying tournament for the Optimist International Junior Golf Championships will be held on June 8, 2013. Please contact District Chair Harry White for more information.